Dakota House started acting when he was 18 years old. Best known for his role as Tee Vee Tenia on the CBC television series North of 60, House received nominations for a Gemini Award, AMPIA Award and a YTV Award. He received a Best Actor award from the 1998 Dreamspeakers Aboriginal Film Festival. 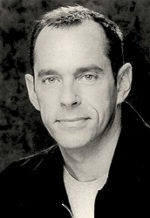 After the series ended, he appeared in a number of the made-for-television North of 60 movies, earning critical acclaim. 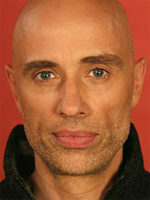 He won the 2003 AMPIA Award for Best Actor and was nominated again in 2004 for North of 60 – Distant Drumming. Dakota House runs Going Miles, an interactive workshop dedicated to empowering youth by raising self-esteem and self-confidence, and helping them find their own voices through the arts, dance and comedy.